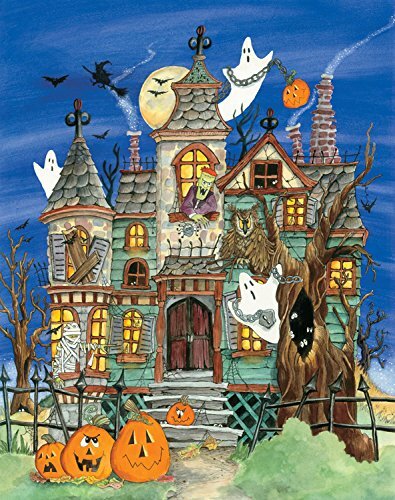 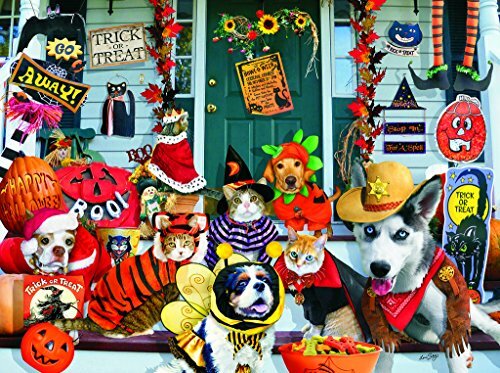 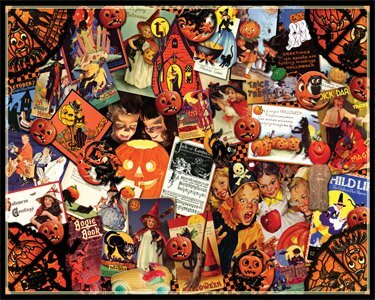 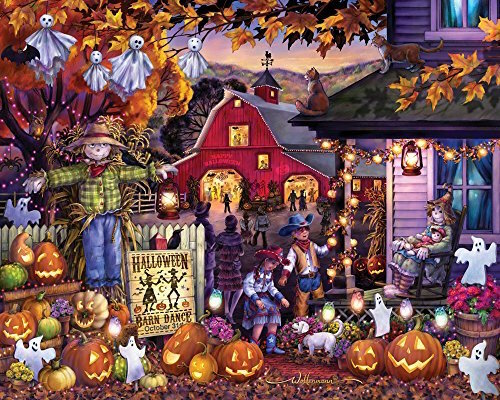 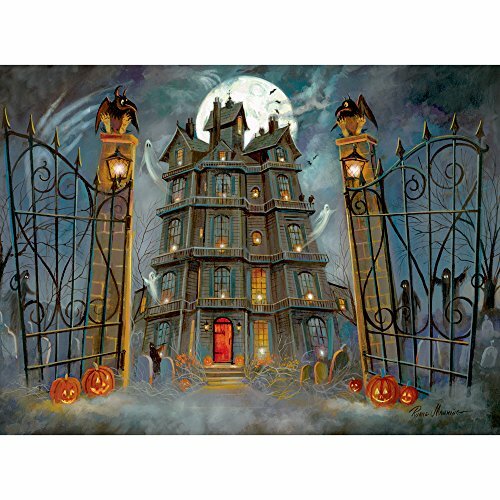 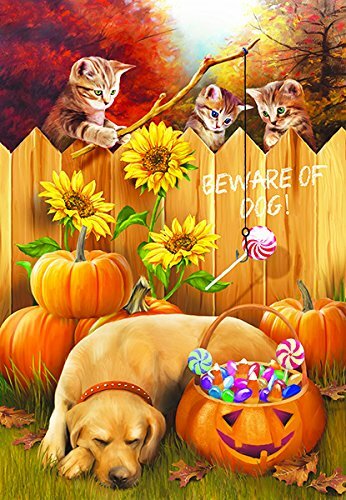 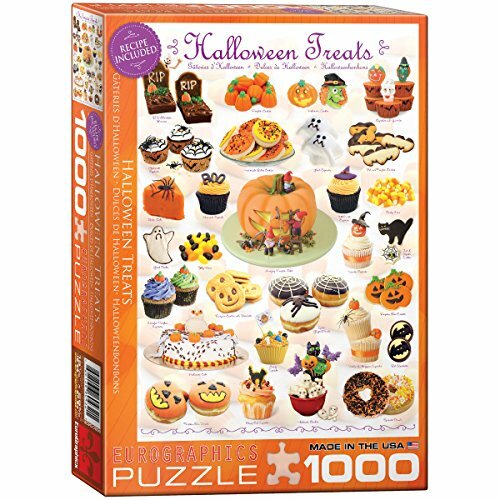 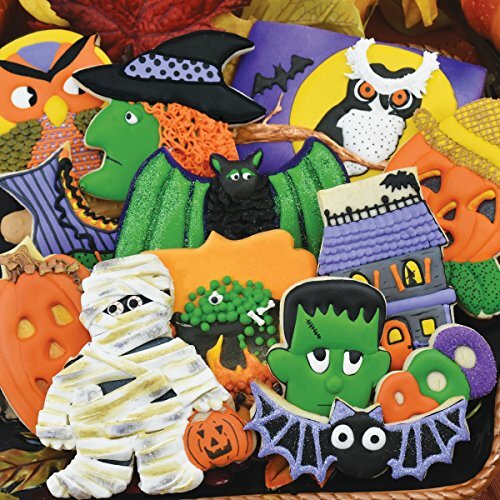 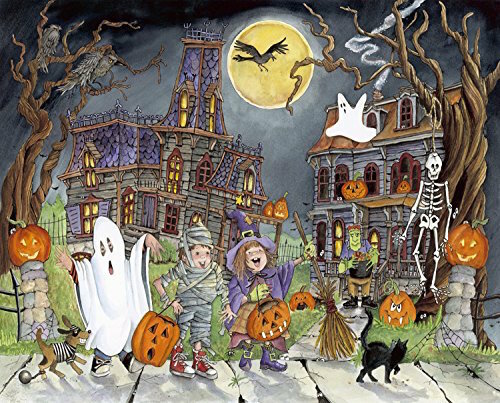 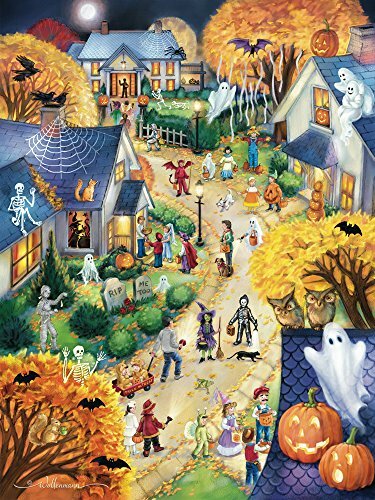 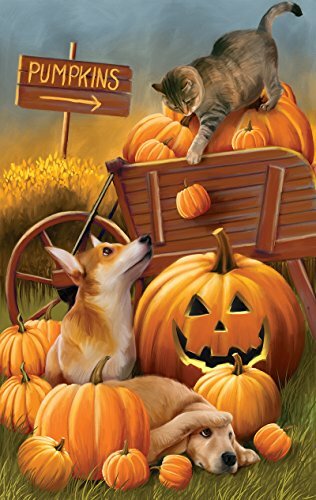 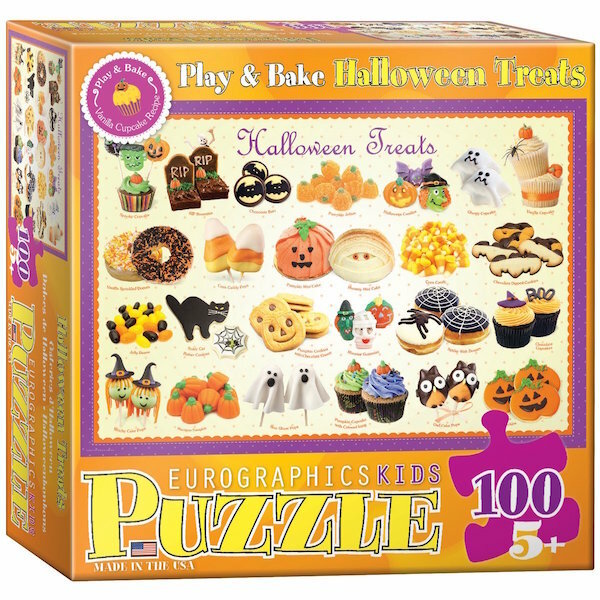 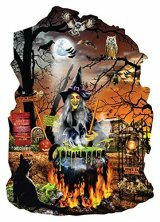 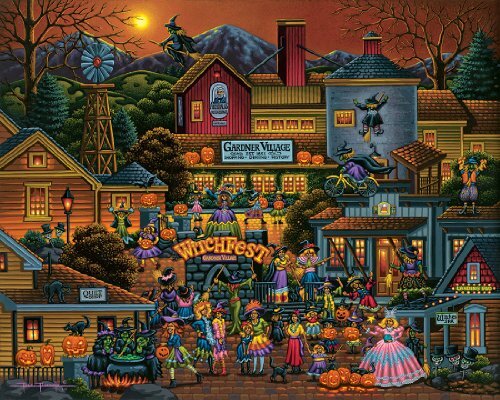 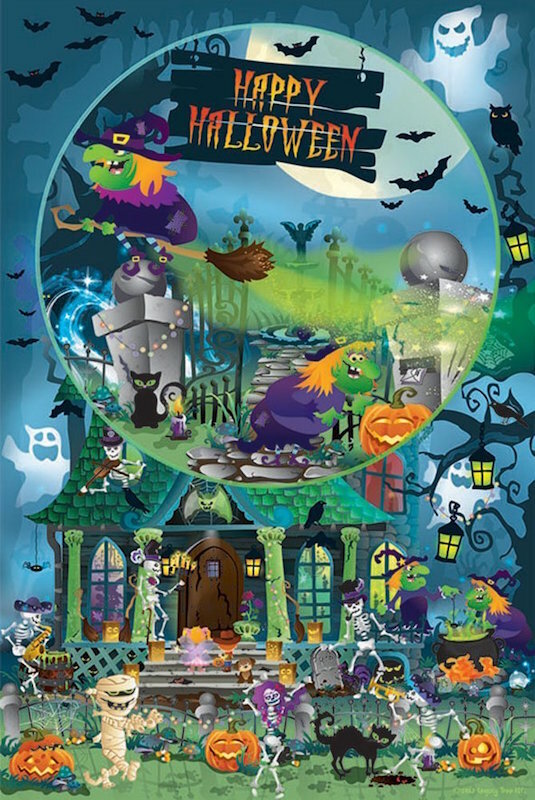 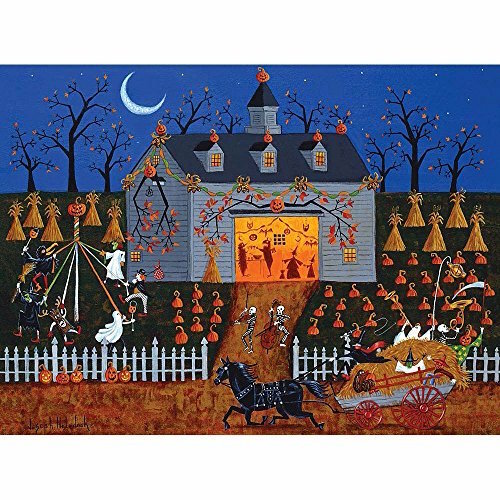 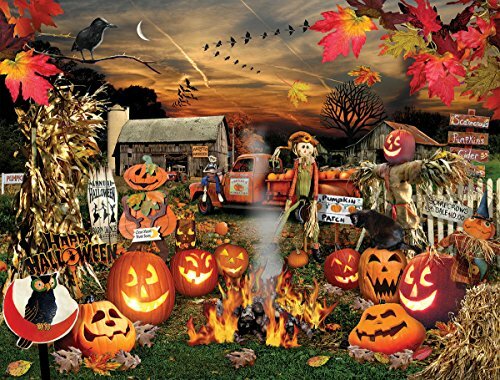 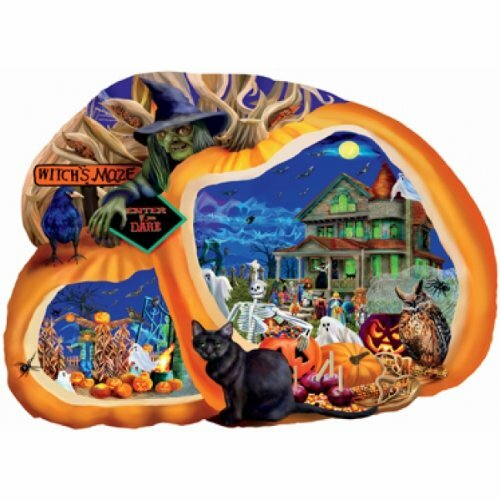 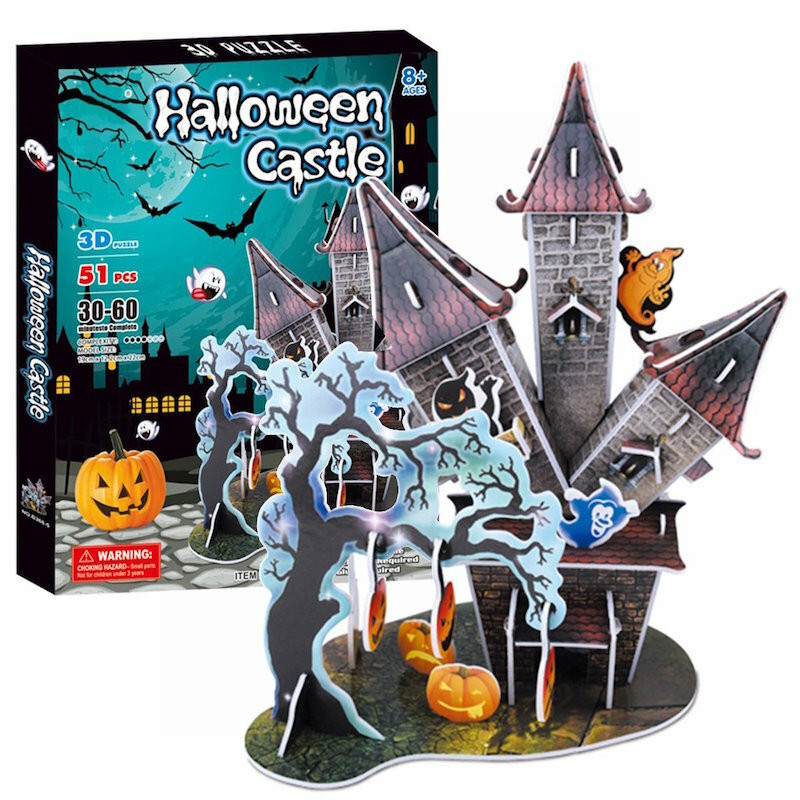 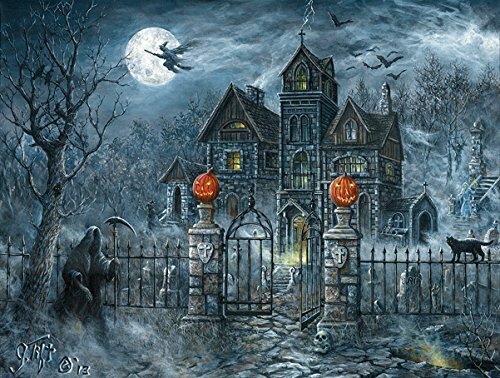 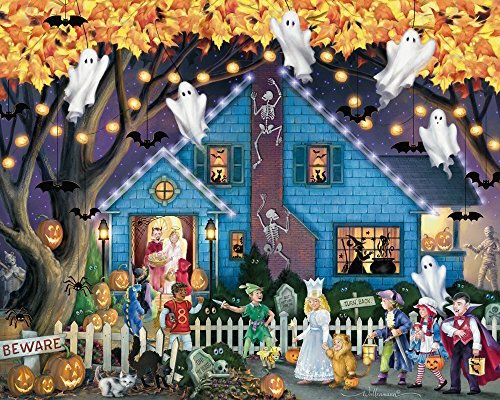 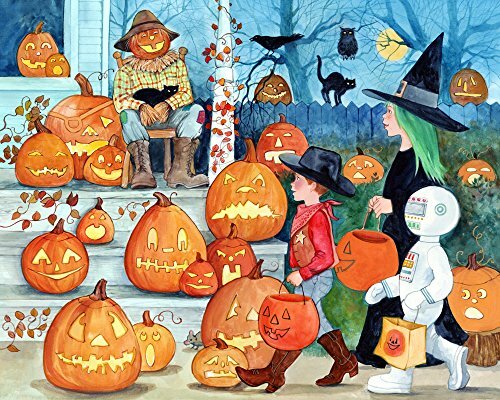 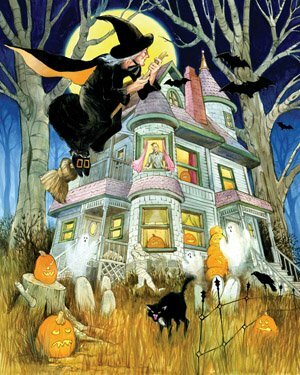 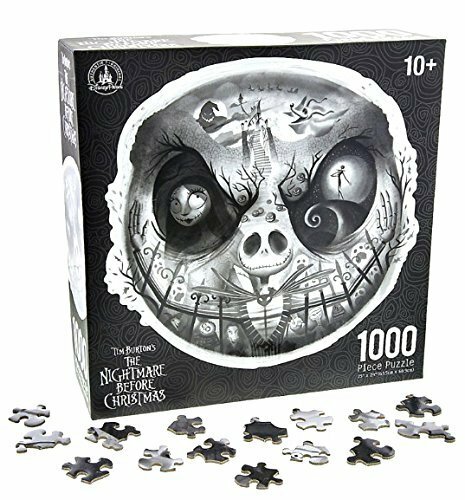 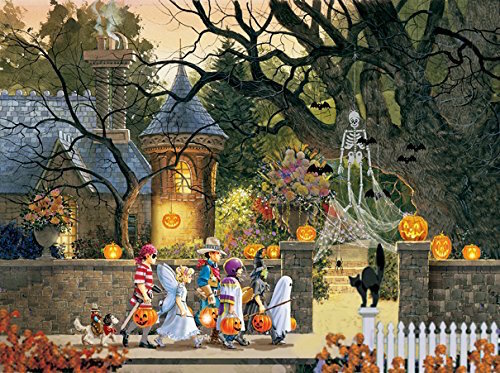 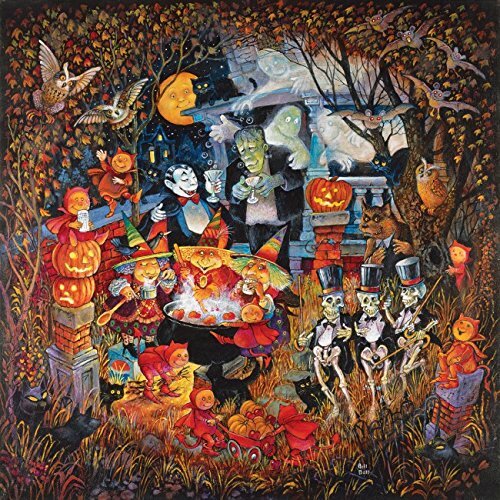 Only 2 more days to register for the Halloween Jigsaw Puzzle Contest. 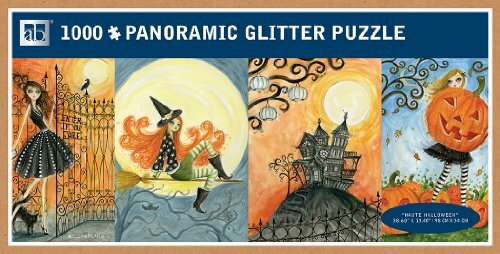 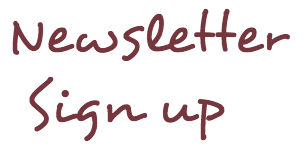 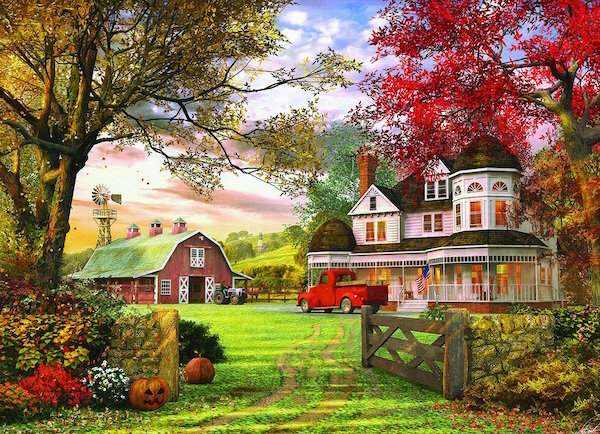 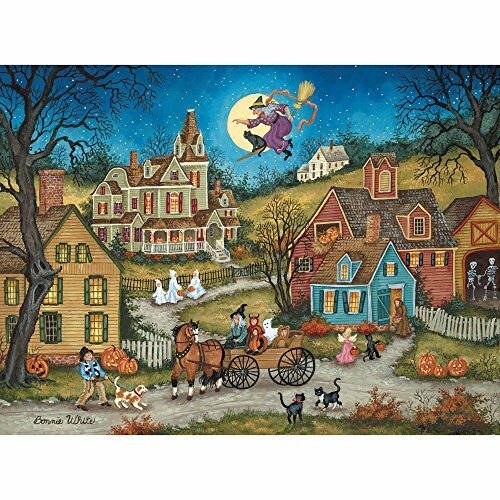 Win 1 of 3 Cobble Hill jigsaw puzzles. 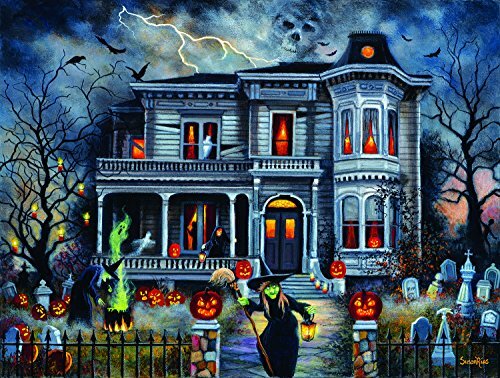 Starts October 1, 2017.